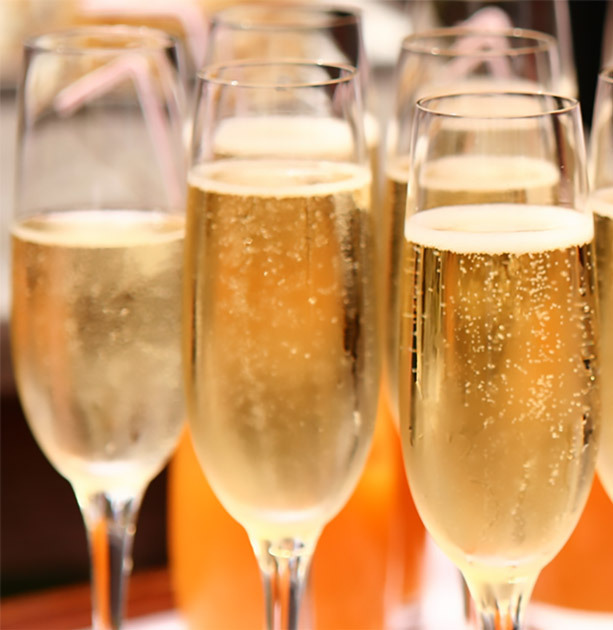 Try our exceptional champagne specialities from our impressive portfolio. Thanks to our long-standing tradition of excellence, we at Aquitaine Vinothèque showcase styles of Champagnes unique also in Munich. From classic blanc de blanc through to rosé – experience for yourself the noble varietals that winemakers are capable of blending. So give us a call or drop us a line – we’ll be only too glad to advise you!